The room will be available on Nov30,2018. Condo for Sale with rentee: IDEO Blucove Condo Sukhumvit 103, 50 meters to BTS Udomsuk Station, easy access to express way, close to Kluaynamthai Hospital. Fully Furnished and all fittings are highly standard with luxury decoration; include sofa, wardrope, mystery dinner table, UV protective curtains. It also has digital safety box, 3 air conditioners, 2 LCD TV, Microwave, Refrigerator, 2-in-1 Washing & Dry Machine, Water Heater. Fully Furnished and fittings are high standards with nice decoration, include sofa, build-in dinner table, UV protective curtains. It also has 42-inch and 40-inch LCD TVs, Microwave, Refrigerator, Washing & Dry Machine, Water Heater, Cooker and Hood. The Hotel Serviced Condo ขนาด 33 ตร.ม 1 ห้องนอน 1 ห้องน้ำ ติดสถานีรถไฟฟ้าสายสีม่วง สถานีบางกระสอ ตกแต่งพร้อม เครื่องปรับอากาศ 2 ตัว TV ตู้เย็น ไมโครเวฟ เตาไฟฟ้า สิ่่งอำนวยความสะดวกครบครัน WIFI สระว่ายน้ำ FITNESS SAUNA ห้องสมุด ที่จอดรถ มีระบบรักษาความปลอดภัยตลอด 24 ช.ม. Surrounding with restaurants, office buildings, department store (Terminal 21) etc. ที่ตั้ง ซอยสุขุมวิท 39 แขวงคลองตันเหนือ เขตวัฒนา กทม. Condo For Sell. Pattayaklang Center point. , 19 th Floor. 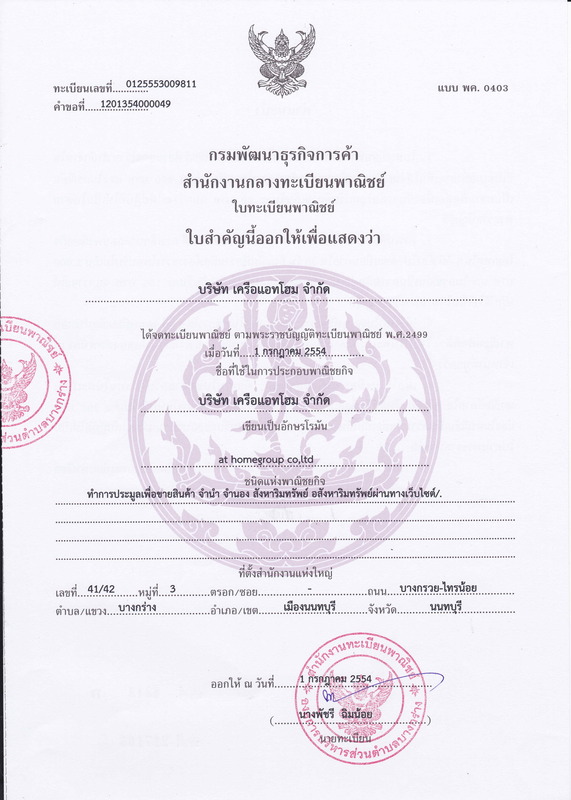 ให้เช่าคอนโด เลควิว เมืองทองแจ้งวัฒนะ ตึก .A ชั้น3.